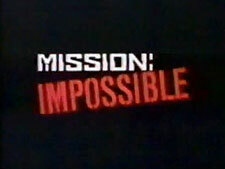 Mission: Impossible ('88): Mystery and Suspense on Television. 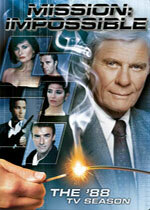 In this update of the original Mission: Impossible, Peter Graves reprises his role as head of the covert Impossible Missions Force. Due to the writers strike that was occurring at the time, some of the early scripts are merely rewrites of original episodes, albeit with lots of high tech gadgetry included. That high-tech theme continues through its run. 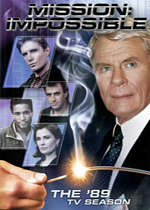 The series, which was filmed in Australia, aired on ABC for two seasons.